This fine Reutter Porcelain miniature dollhouse Porcelain Coffee Set is a 1:12 scale miniature. 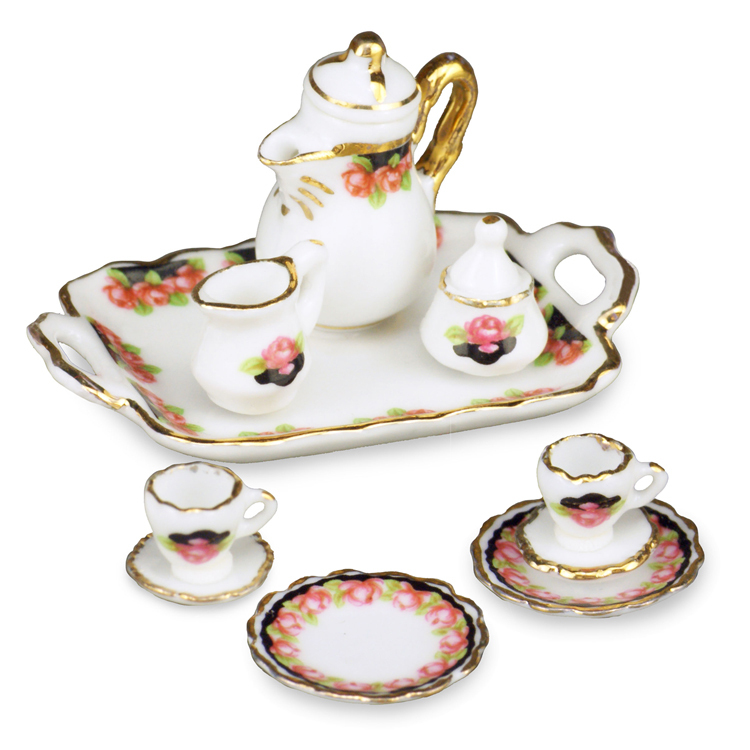 The miniature Black Rose Coffee Set with Porcelain tray for your dollhouse is all new for 2015. The Black Rose Coffee Set has fine German Porcelain accessories in the all new Black Rose pattern affixed to a Porcelain, matching serving tray with 2 cups, 2 saucers, creamer, sugar bowl and coffee pot. 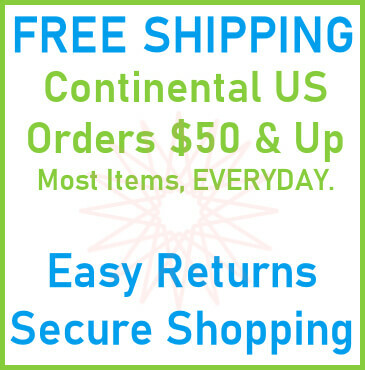 This Black Rose Coffee Set w/ Tray Service for 2 is supplied by Reutter Porcelain, which generally ships within 1 business day(s) of you placing your order .